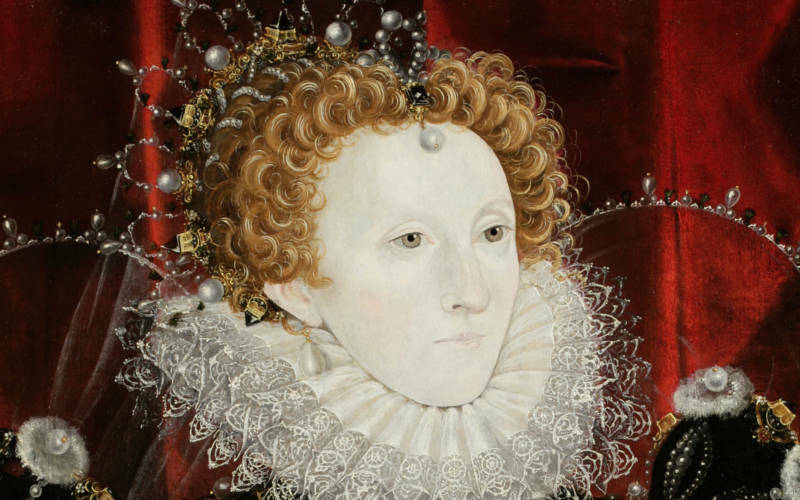 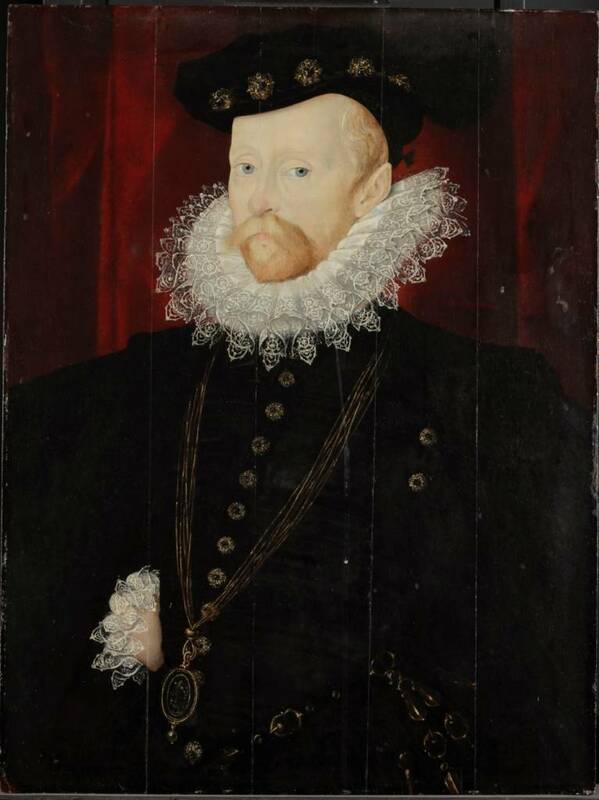 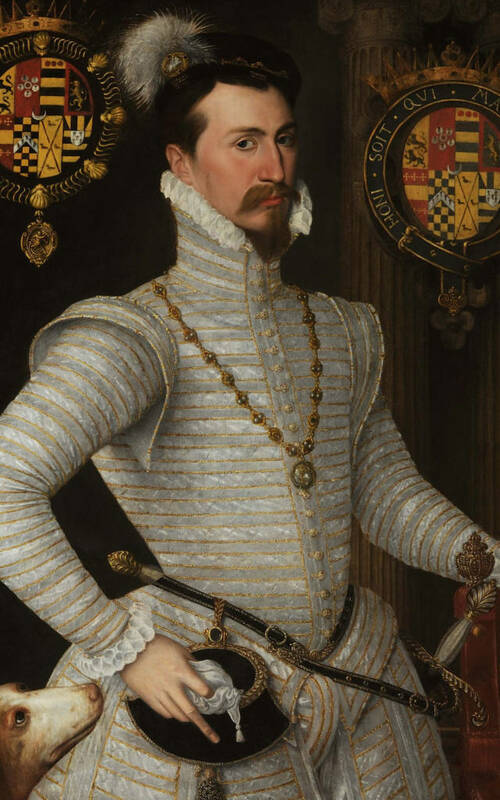 Join Senior Curator Dr. Juliet Carey for a tour of Power and Portraiture: painting at the court of Elizabeth I. 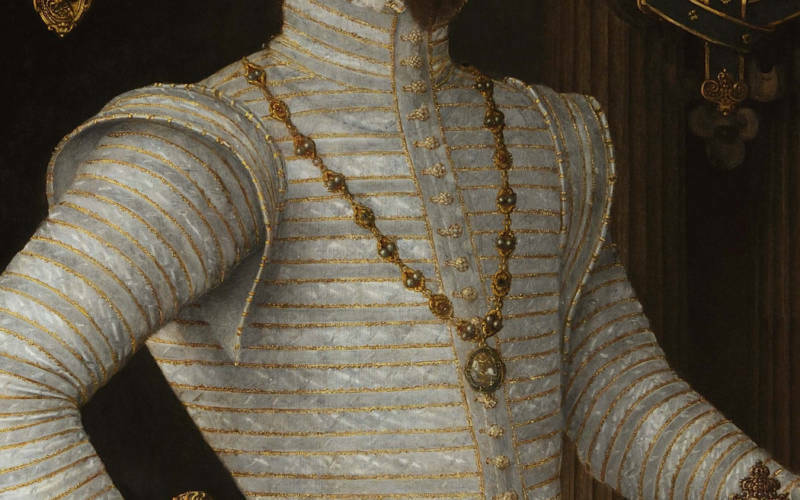 Learn how Elizabeth I and her courtiers used portraits to promote themselves in a glamorous, dangerous world. 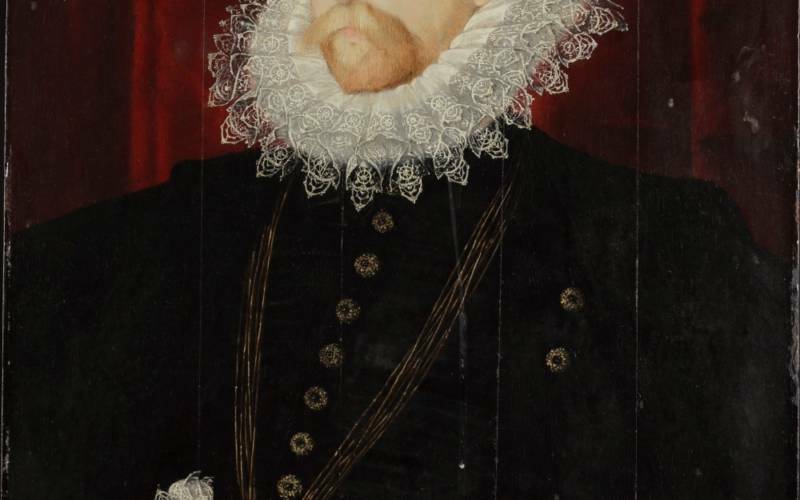 This special display is centred on a spectacular pair of portraits newly attributed to Nicholas Hilliard, better known for his miniatures.